Red lipstick rules this week! 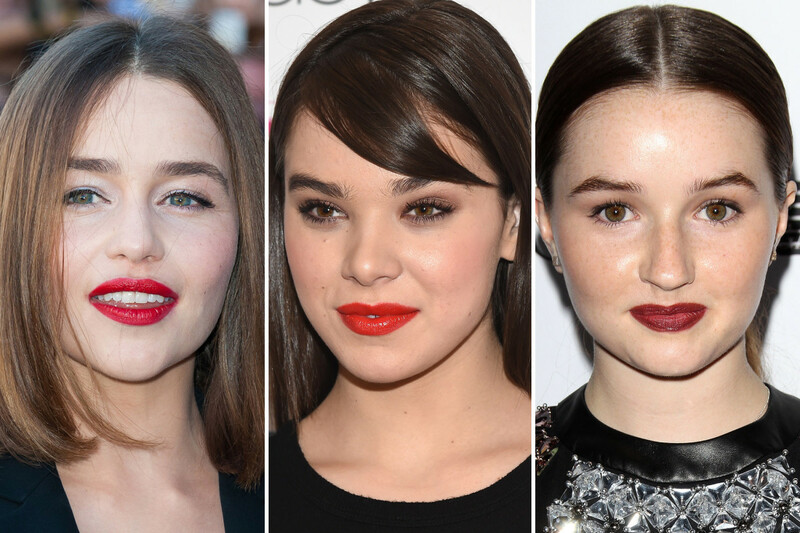 From Hailee Steinfeld (juicy orangey-red) to Emilia Clarke (classic blue-red) to Kaitlyn Dever (spicy burgundy red), celebs showed us just about every way to wear it, in this new batch of beauty looks. Plus, loads more fresh inspiration! Hailee Steinfeld at the 2015 Z100 Jingle Ball Kick Off Event. Close-up of Hailee Steinfeld at the 2015 Z100 Jingle Ball Kick Off Event. 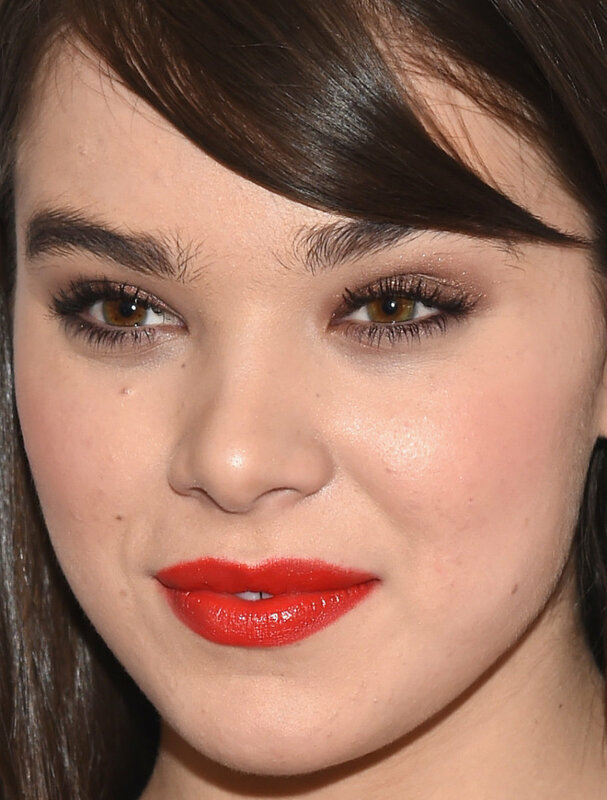 Whoa, this might be Hailee&apos;s best beauty look yet! I don&apos;t think I&apos;ve EVER seen her skin look so clear and luminous. Obviously, her bold, saturated lips are the main focus, with shimmery taupe shadow and sleek straight hair as the perfect accompaniments. I love that her lashes are natural but well-defined, proving that false lashes aren&apos;t a necessity. Emilia Clarke at the Dior Spring 2016 show. Close-up of Emilia Clarke at the Dior Spring 2016 show. Can&apos;t stop staring at this photo of Emilia? Me neither! She makes a straight, brunette lob look anything but boring, especially with its warm tone and turned-under ends. It&apos;s reminding me a bit of Liz Hurley&apos;s iconic brown lob from the &apos;90s! Her skin is the pale canvas for a punchy red mouth, full brows and black liner. Sigh... so perfect (even if the wind is making her hair stick to her lipstick). Kaitlyn Dever at the 2015 Teen Vogue Young Hollywood issue launch party. 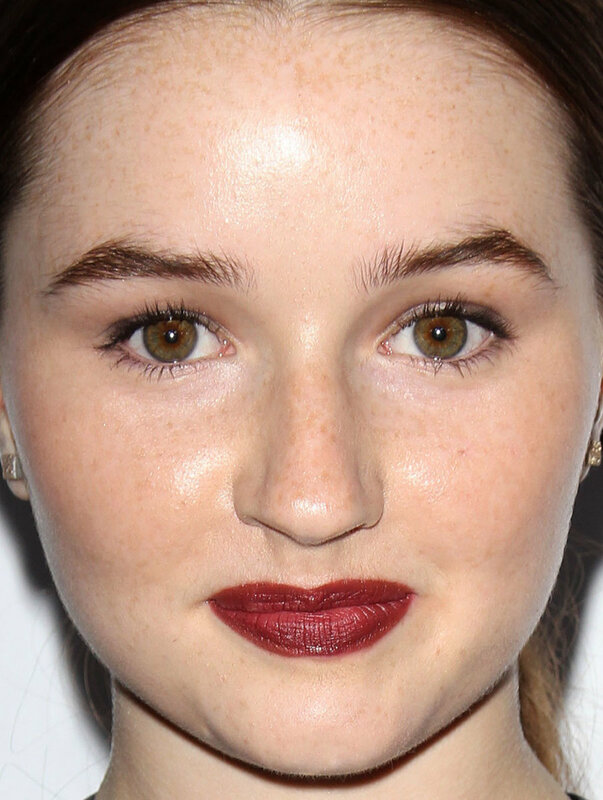 Close-up of Kaitlyn Dever at the 2015 Teen Vogue Young Hollywood issue launch party. If you thought Kaitlyn looked familiar, you&apos;re right—we&apos;ve seen her on this blog before, at last year&apos;s Young Hollywood party. But what an improvement here! Gone are the heavy blush and eyeshadow, replaced by an amazing shade of rich, brownish-red lipstick. I love that her hair is sleek, that her brows and lashes are natural and that you can see her adorable freckles. Well done! Odeya Rush at the 2015 premiere of &apos;Goosebumps&apos;. Close-up of Odeya Rush at the 2015 premiere of &apos;Goosebumps&apos;. Odeya is new here, but I have a feeling we&apos;ll be seeing a lot more of her soon. What a doll! And she&apos;s only 18, but already has her breathless open-mouth pose down pat. The styling feels like something out of a Dolce & Gabbana ad: glam &apos;60s hair, long flirty lashes and stained cherry lips. Exquisite. Isabelle Fuhrman at the 2015 Teen Vogue Young Hollywood issue launch party. 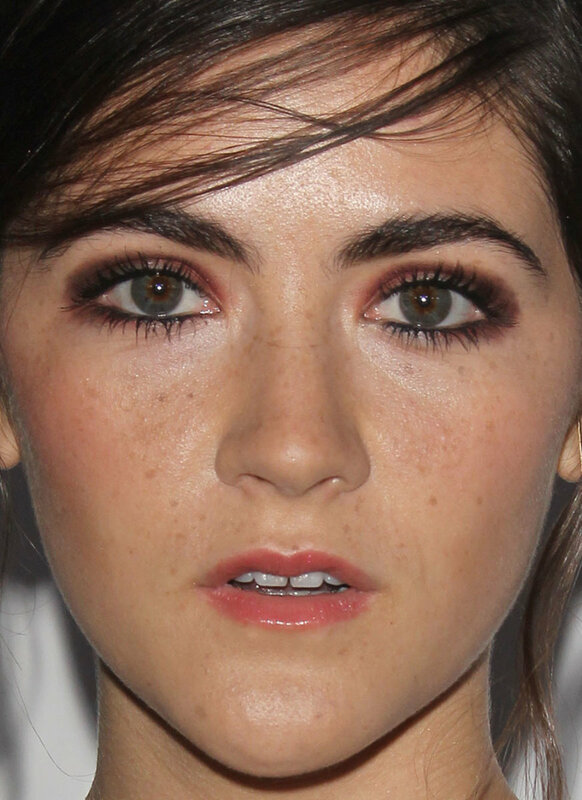 Close-up of Isabelle Fuhrman at the 2015 Teen Vogue Young Hollywood issue launch party. Rooney Mara at the 2015 New York premiere of &apos;Pan&apos;. Close-up of Rooney Mara at the 2015 New York premiere of &apos;Pan&apos;. It&apos;s not until you get to the close-up that you appreciate Rooney&apos;s subtle, delicate makeup. (And her skin! Oh man.) A peach palette is the focus here, with the most intensity on the eyelids, slightly softer cheeks, and a deeper, glossy shade on the lips. I like that there is no distracting eyeliner—or lip liner, for that matter! Kate Upton at the 2015 Operation Smile Gala. Close-up of Kate Upton at the 2015 Operation Smile Gala. Some people wear the baby pink colour family SO well, and Kate is one of them. She has the perfect full cheeks to show off this bright blush look, and the same goes for her lips and the pink gloss. It&apos;s all super-pretty against her warm fresh skin and tousled golden blonde hair. I always like that she keeps her brows dark and a bit messy, for contrast. Ariel Winter at the 2015 Teen Vogue Young Hollywood issue launch party. Close-up of Ariel Winter at the 2015 Teen Vogue Young Hollywood issue launch party. There are things about Ariel that remind me of the Jenndashians—the hair, the brows, the lashes—but she&apos;s just so much cuter and more approachable-looking. Her eyes sparkle, and you can still see her freckles. Even though I don&apos;t usually like falsies, they work here because everything else is very neutral and simple. Kirsten Dunst at the Season 2 premiere of &apos;Fargo&apos; in 2015. Close-up of Kirsten Dunst at the Season 2 premiere of &apos;Fargo&apos; in 2015. It&apos;s been a while since we&apos;ve seen Kirsten, and she&apos;s looking better, IMO, than last time. First of all, her wavy blonde lob is spot on—it actually suits her, and doesn&apos;t look overly trendy, as it can on many other women. I like that her brows aren&apos;t too dark (paging Julianne Hough! ), and that she wore the red lipstick with just mascara. With her colouring, less is definitely more. Kendall Jenner at Vogue&apos;s 95th anniversary party in 2015. Close-up of Kendall Jenner at Vogue&apos;s 95th anniversary party in 2015. 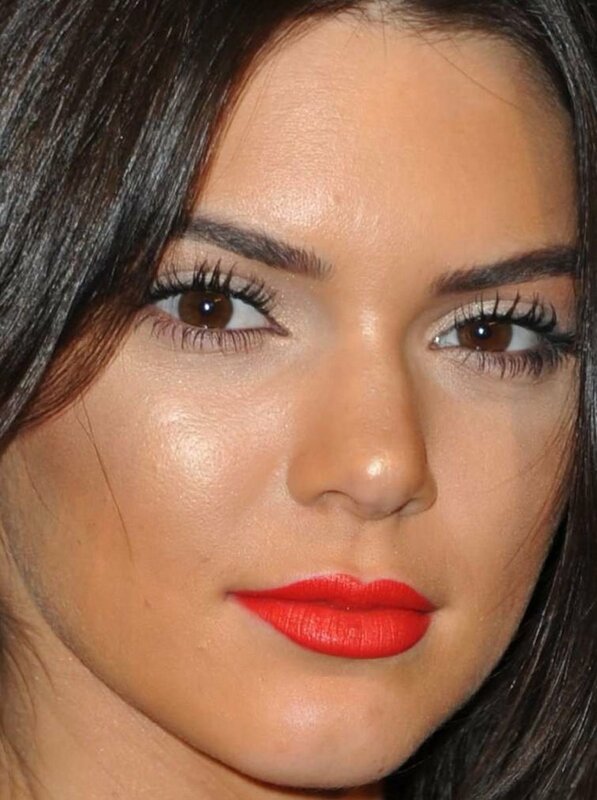 Is it just me or is Kendall&apos;s skin a tad patchy, perhaps from self-tanner? Or maybe it&apos;s the lighting. Even still, she looks gorgeous, as always. It&apos;s fun to see her wear red lipstick, since the rest of her sisters never do, and I like how her lashes pop against the white eyeshadow. The undone hair is the one casual element needed here. Ryan Newman at the 2015 Teen Vogue Young Hollywood issue launch party. 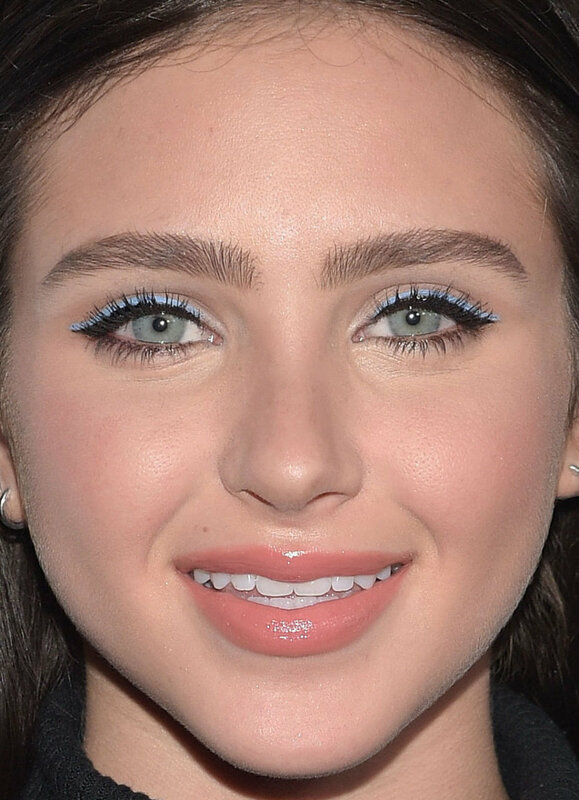 Close-up of Ryan Newman at the 2015 Teen Vogue Young Hollywood issue launch party. Something is definitely off with Ryan&apos;s lips (lumpy filler? ), but if I can steer your focus to her eyes, I think you&apos;ll be impressed! The double liner—one black, one baby blue—in a cat-eye shape is so frickin&apos; COOL. And the lashes are actually just right, not too heavy. She also did this herself, and I am as surprised as you are. Naomi Campbell at the 2015 premiere of &apos;American Horror Story: Hotel&apos;. 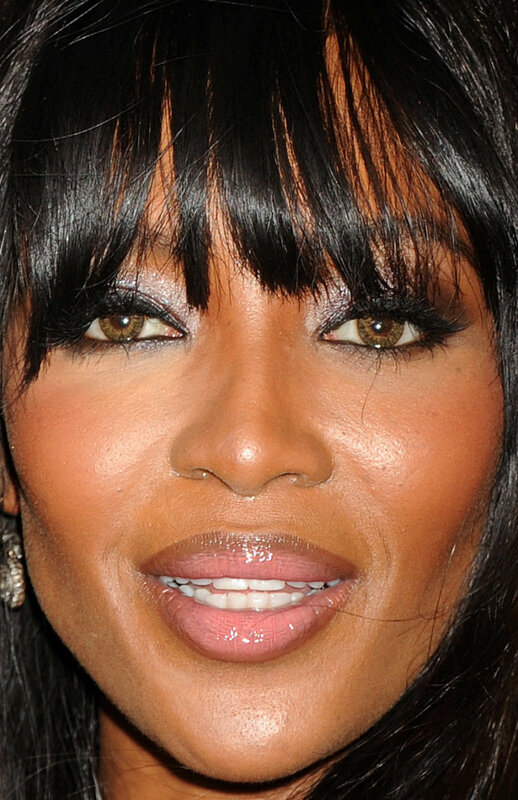 Close-up of Naomi Campbell at the 2015 premiere of &apos;American Horror Story: Hotel&apos;. Nope, Naomi still hasn&apos;t aged... she still looks as good as the last time we saw her, at the 2014 CFDA Fashion Awards. I do prefer this more realistic hairstyle, and the bangs; also, is that her real eye colour because it is stunning! I just need to know why her and Jennifer Lopez are trading lip tips. Why are they trying to make goopy gloss and dark liner happen?! 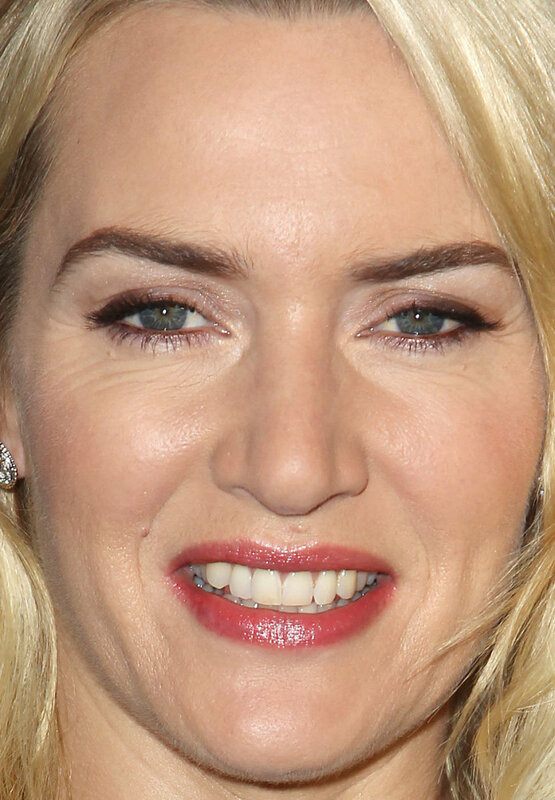 Close-up of Kate Winslet at the 2015 New York Film Festival. I still think Kate&apos;s hair is way too blonde, but at least her styling is more current here than it was at TIFF. I like her actual hairstyle, along with the dark brows, fresh skin, shimmer eyeshadow and glossy lips. False lashes seem to be weighing her down a bit, though. Selma Blair at the 2015 Operation Smile Gala. Close-up of Selma Blair at the 2015 Operation Smile Gala. Selma appears on the red carpet basically never, so this is a fun sighting! She is 43 now, and looks really good. I love her thick bangs and the cute updo (notice how there are no weird tendrils or jangly earrings). The smudgy black liner all through her waterlines adds a bit of edge. Cate Blanchett at the 2015 Los Angeles screening of &apos;Truth&apos;. 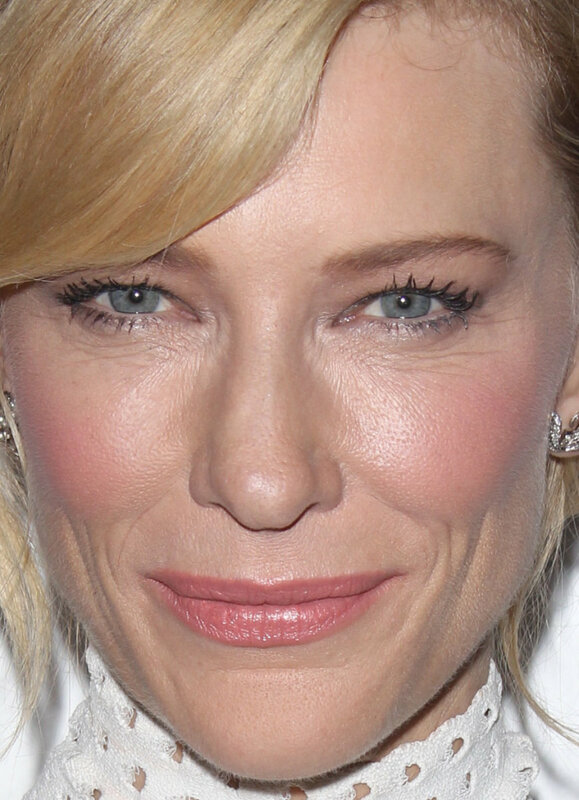 Close-up of Cate Blanchett at the 2015 Los Angeles screening of &apos;Truth&apos;. Cate looks good, although this is a lot more makeup than she usually wears; I think she looked younger in Cannes, for example. (Maybe it&apos;s the heavy pink blush that I find a bit aging?) Otherwise, I appreciate how she chose a chunky mascara instead of false lashes, which would&apos;ve been all wrong. And her hair looks soft and lovely. Winona Ryder at the 2015 New York premiere of &apos;Experimenter&apos;. Close-up of Winona Ryder at the 2015 New York premiere of &apos;Experimenter&apos;. Another blast from the past! Winona is the same age as Selma, 43, and her skin looks great. I think the blush is a tad heavy, and she is way too cool to be wearing false lashes. But considering she probably hasn&apos;t been on a red carpet in what, 15 years, she did well. Halston Sage at the 2015 Teen Vogue Young Hollywood issue launch party. Close-up of Halston Sage at the 2015 Teen Vogue Young Hollywood issue launch party. I wish Halston wasn&apos;t quite so posey, as she has a great look—she doesn&apos;t need to try so hard. That also goes for the lashes, which really distract from her fresh skin, coral pink lips and cool side-swept hairstyle. A couple things I&apos;d change would be to blend out the blush, and brush out her waves. We shouldn&apos;t be able to see exactly where you used your curling iron. Nina Dobrev at the 2015 premiere of &apos;Bridge of Spies&apos;. 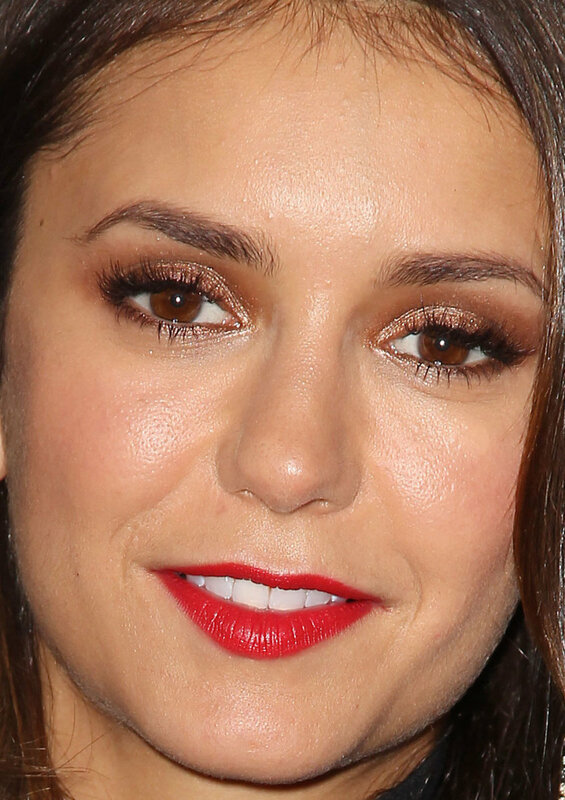 Close-up of Nina Dobrev at the 2015 premiere of &apos;Bridge of Spies&apos;. Her expression is a bit drowsy, but I don&apos;t mind what Nina is doing here. Mostly, I like her hair—it&apos;s so gloriously thick and healthy-looking. Her skin looks good, but I think the effect would&apos;ve been fresher if she stuck with either a lip or an eye, not both. At the very least, I&apos;d lose the false lashes. Elizabeth Banks at the 2015 Santa Barbara International Film Festival. Close-up of Elizabeth Banks at the 2015 Santa Barbara International Film Festival. This ponytail is adorable on Elizabeth, and I love her hair colour. I can even get behind the tawny eyeshadow. But my goodness, that blush/contour/whatever is heavy-handed! I don&apos;t think it&apos;s achieving her goals at all... a lighter, delicate peachy-pink would be so much more flattering. Chloë Sevigny at the 2015 premiere of &apos;American Horror Story: Hotel&apos;. 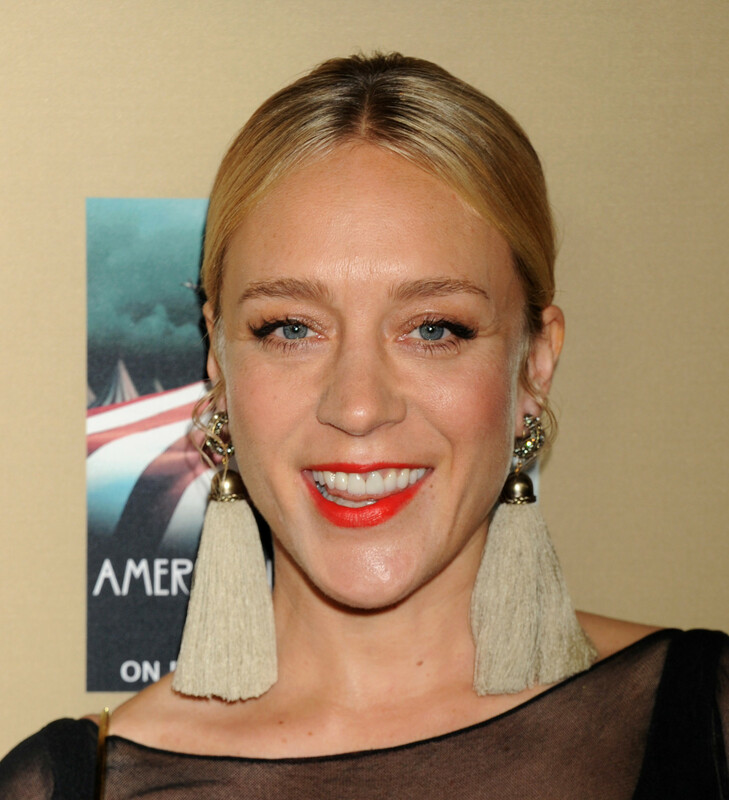 Close-up of Chloë Sevigny at the 2015 premiere of &apos;American Horror Story: Hotel&apos;. Elisabeth Moss at the 2015 Los Angeles screening of &apos;Truth&apos;. Close-up of Elisabeth Moss at the 2015 Los Angeles screening of &apos;Truth&apos;. Elisabeth has been bouncing through so many hair colours lately, but I hope this brassy blonde is not here to stay. (That said, it looks better up, instead of the way she wore it at the Emmys.) Her makeup is amazing here—so subtle and fresh—with the glaring exception of the lashes. I&apos;m not opposed to false ones in this instance, but couldn&apos;t a more natural-looking pair be found? Olivia Holt at the 2015 Teen Vogue Young Hollywood issue launch party. Close-up of Olivia Holt at the 2015 Teen Vogue Young Hollywood issue launch party. Staring at Olivia&apos;s stripey roots, I just had an idea of what she could look like with darker, more solid-toned hair. It would be better, I think! 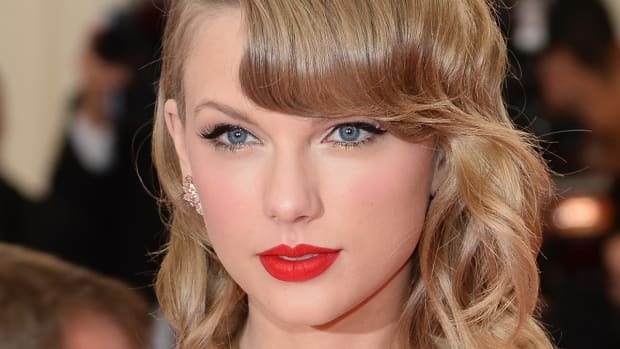 I don&apos;t mind her makeup, although I&apos;d prefer it much fresher... why not show off that 18-year-old skin instead of relying on a predictable red lip and false lashes? Kat Dennings at the &apos;2 Broke Girls&apos; 100th episode celebration in 2015. 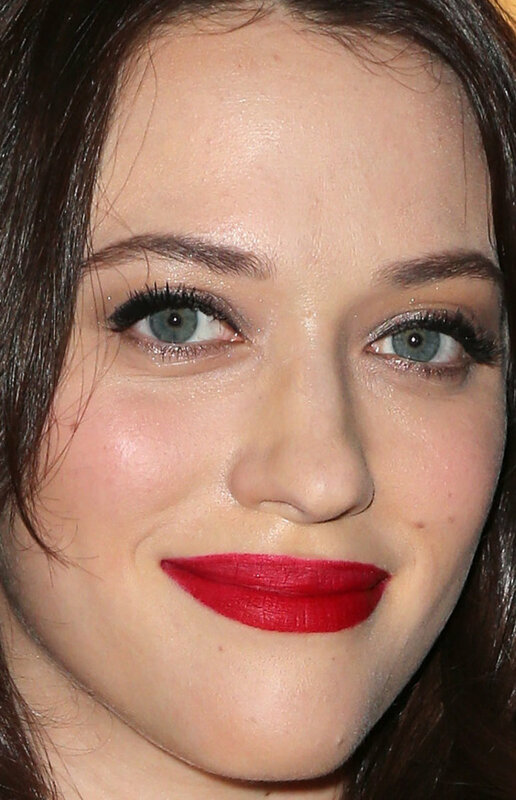 Close-up of Kat Dennings at the &apos;2 Broke Girls&apos; 100th episode celebration in 2015. Kat is so pretty, it kind of kills me that she can&apos;t break out of her red lipstick/black liner/false lashes rut. I like this look from afar, but up close, the makeup seems heavy. She doesn&apos;t need so much on the eyes, or cheeks for that matter. And we&apos;ve already talked about my suspicions re: her upper lip. Victoria Justice at the 2015 Teen Vogue Young Hollywood issue launch party. Close-up of Victoria Justice at the 2015 Teen Vogue Young Hollywood issue launch party. Amanda Steele at the 2015 Teen Vogue Young Hollywood issue launch party. Close-up of Amanda Steele at the 2015 Teen Vogue Young Hollywood issue launch party. As we&apos;ve chatted about in the comments, Amanda&apos;s grey hair elevated her from simply pretty to a red carpet knockout. Seriously, she wears this colour SO well, with her icy blue eyes and pale, matte skin. I think the liner in her lower waterlines is a bit too harsh. Kat Graham at the 2015 premiere of &apos;American Horror Story: Hotel&apos;. 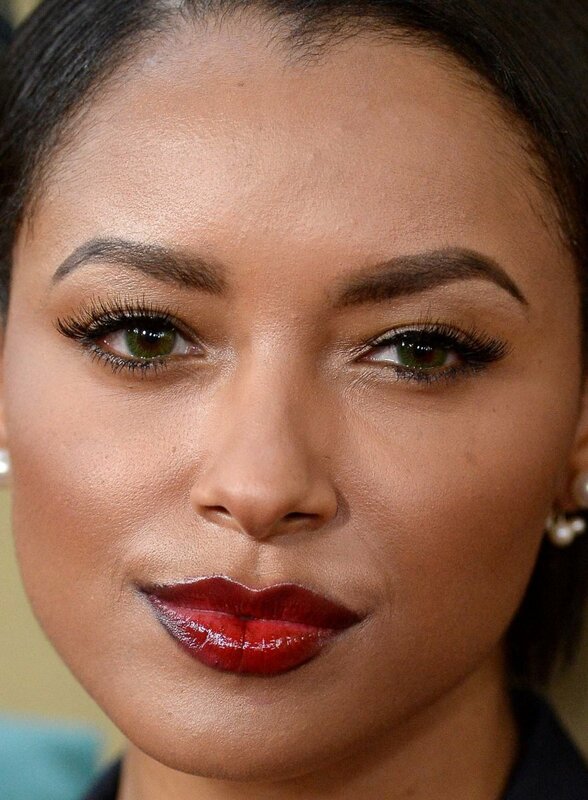 Close-up of Kat Graham at the 2015 premiere of &apos;American Horror Story: Hotel&apos;. We&apos;ve got to give credit where it&apos;s due, so Kat is this week&apos;s most improved. This is a heck of a lot more toned-down than her usual look, which you can see here. Sure, the brows are still a little Instagrammy, and there are false lashes, as always. But the Ombré lips work well with her hair scraped back, and neutral eyeshadow.